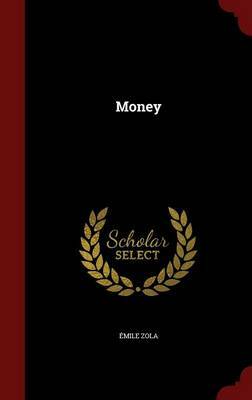 Now bankrupt after some failed gambles, Aristide Saccard, the former kingpin of the Paris Stock Exchange, desperately wants to get back to the top of the financial pile. 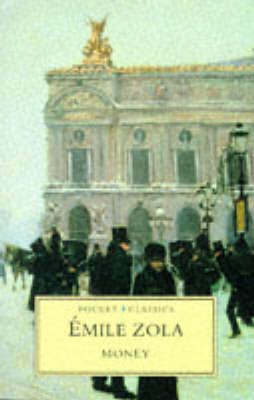 When his powerful brother, the government minister Eugene Rougon, refuses to help him, he forms a partnership with the engineer Hamelin and founds the Banque Universelle, which speculates on public works in the Middle East. 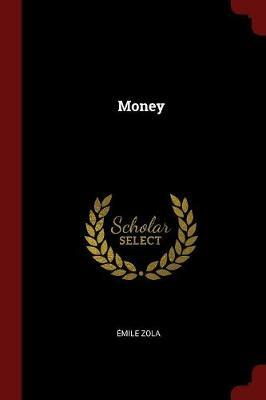 But as his greed and desire to outplay his rivals gets the better of him, the dashing and ruthless Saccard perilously begins to inflate the value of his enterprise using rumour, intrigue, financial manipulation and all the other tricks in the book. 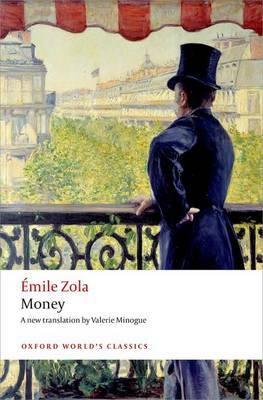 Inspired by real events and meticulously researched by Zola, Money is, in the wake of recent financial scandals, an all-too-topical exploration of the dynamics of greed, the excesses of capitalism and its dangerous relationship with politics and the press. 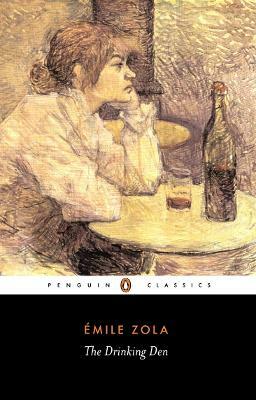 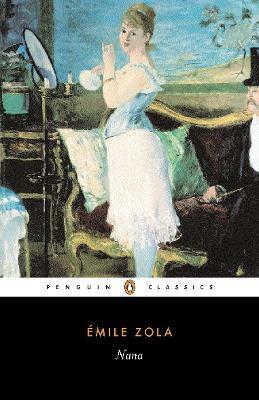 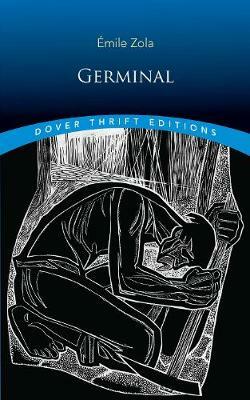 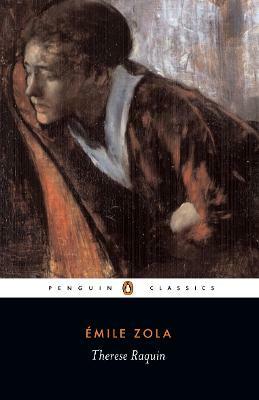 Buy Money by Emile Zola from Australia's Online Independent Bookstore, Boomerang Books.